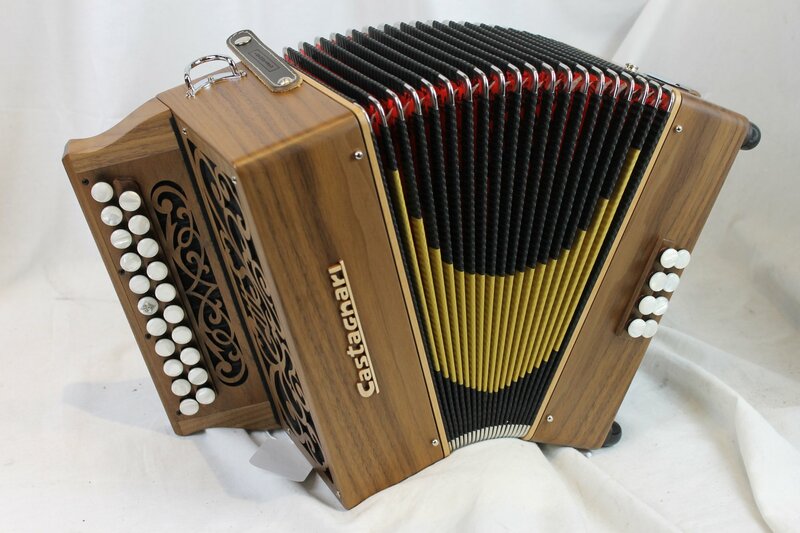 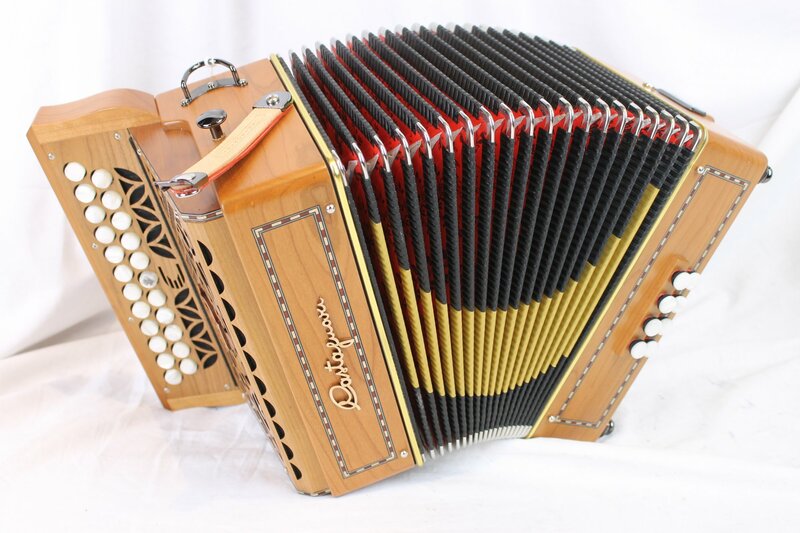 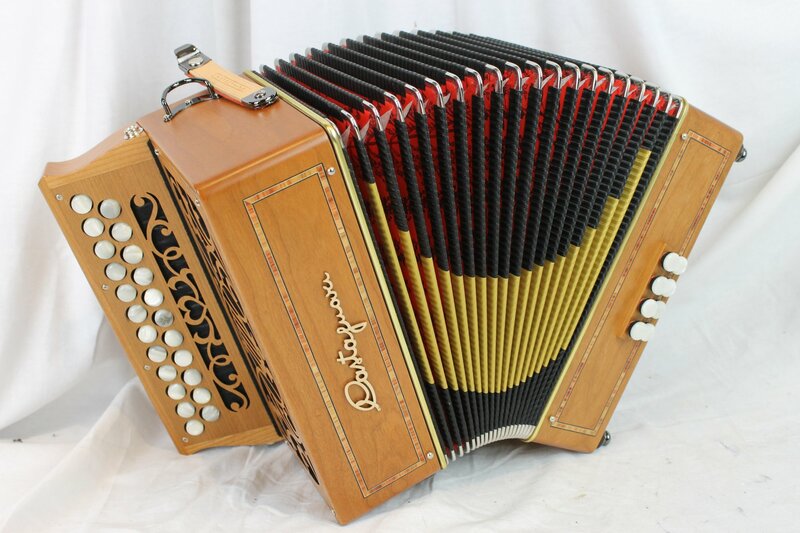 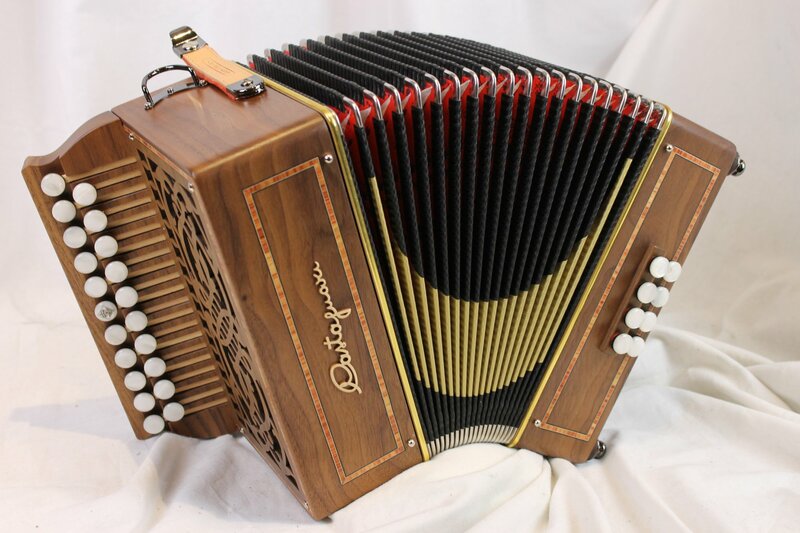 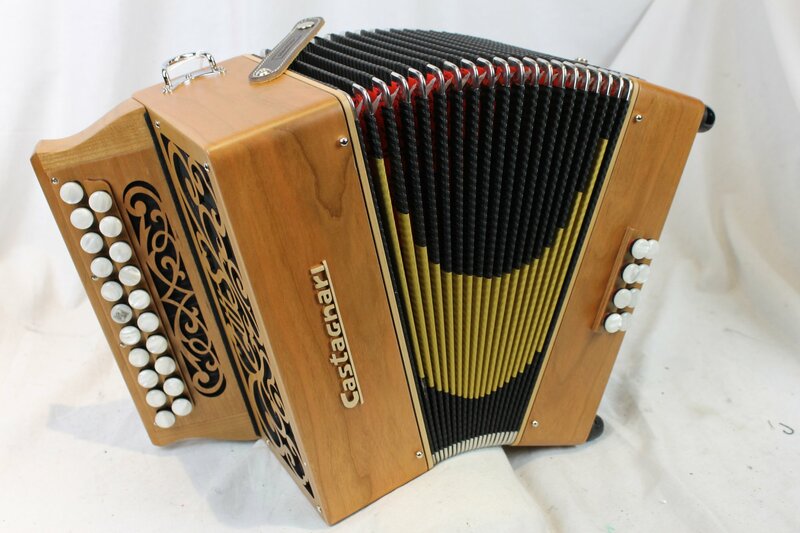 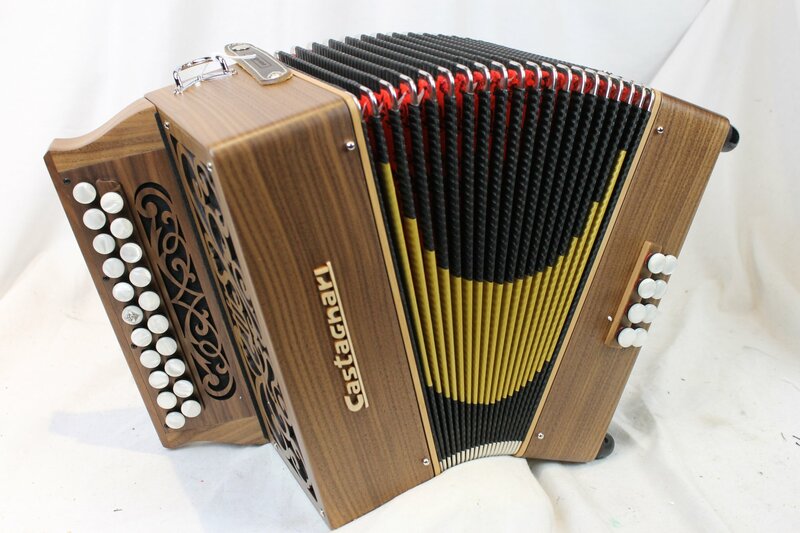 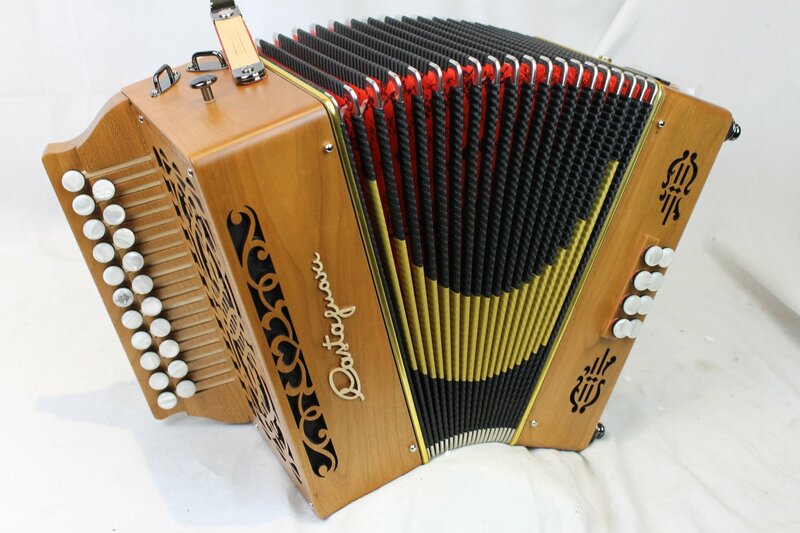 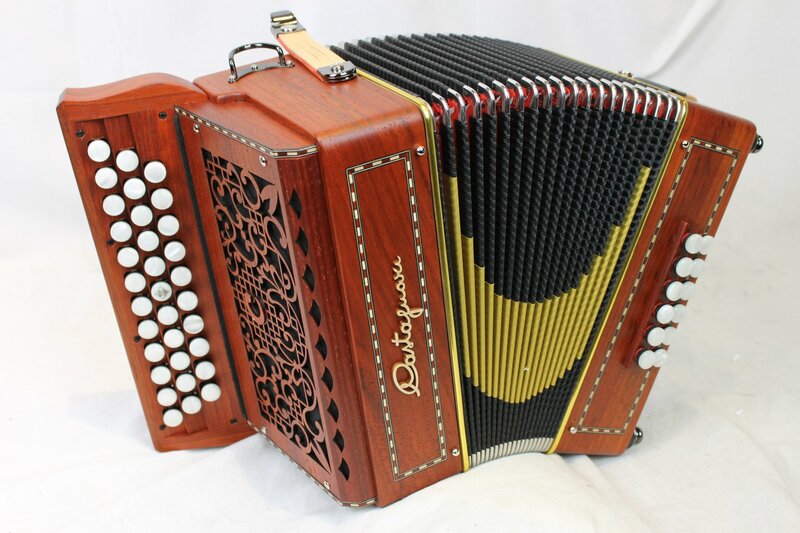 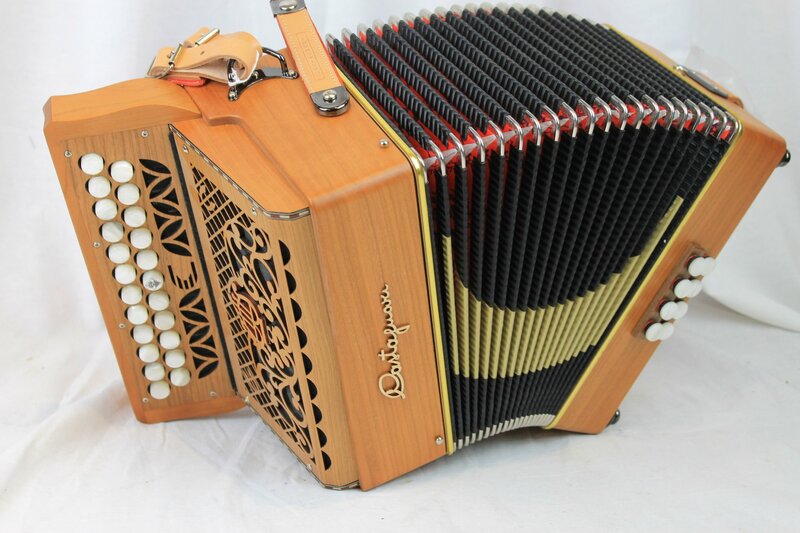 Castagnari has been making accordions in Recanati, Italy since 1914. 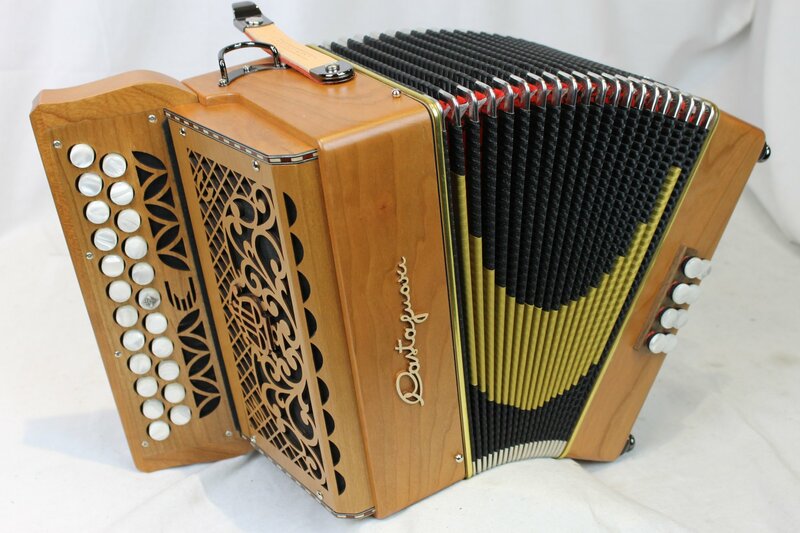 They offer a wide range of choices for all levels from beginners up to the most professional players. 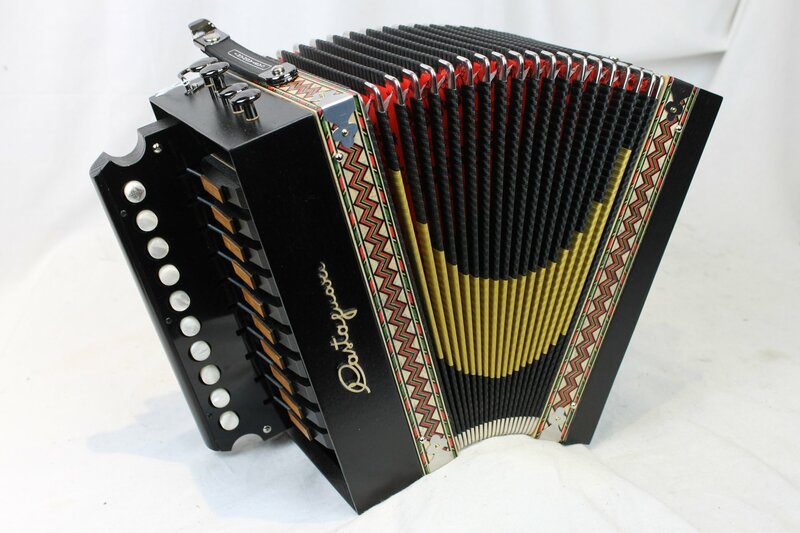 Made in Italy with 1 year factory warranty.